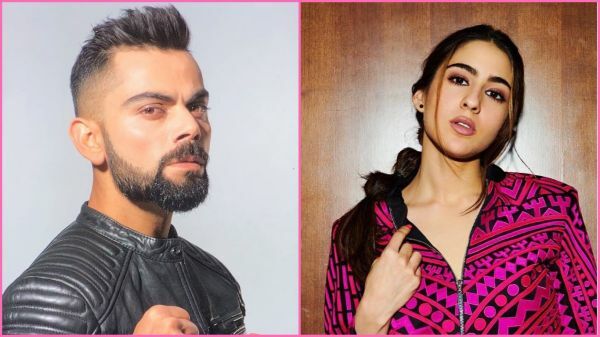 After just two movies in Bollywood Kedarnath and Simmba, Sara Ali Khan is fast emerging as the new favourite for brands. The actress already has two brands in her kitty and now she's all set to be the ambassador of a sports brand. In fact, she might shoot a commercial opposite Indian national team cricket captain and ace batsman Virat Kohli! After replacing Shraddha Kapoor and Shruti Haasan as the face of Veet and Fanta, Sara would be the new face of Puma. What a hat-trick! Recently, a report claimed that Sara has replaced Disha Patani as the face of the sports brand and quoted a source saying, "It was mutually decided between Disha and the brand officials that the contract would not be extended. So Disha moved on to Calvin Klein, and Puma started their hunt for a new face. Sara turned out to be a perfect fit because of her incredible fitness story - on Koffee With Karan she had revealed her battle with polycystic ovary syndrome (PCOS) and how she became fit with the right diet and regular workout. The brand’s marketing team is currently designing a campaign around this." 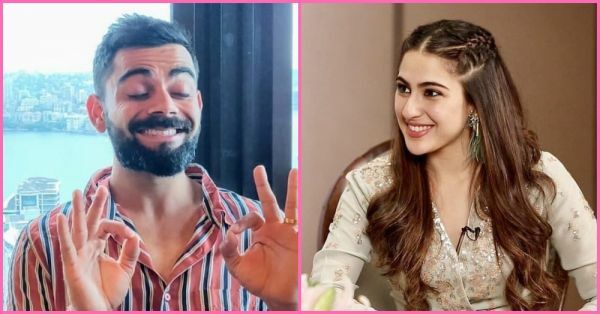 The source further told, "If the first campaign does well, the brand officials are also keen to team her up with Virat Kohli for another commercial. However, it’s too early to talk about it." Sara would be stepping into Disha's shoes to work with the captain of IPL team Royal Challengers Bengaluru and the heartthrob who bleeds blue. How exciting is this? Sara Ali Khan is making all the right moves professionally. Not just films, her public image has also got an uptick, courtesy all the interviews and public appearances that won her thousands of fans across the country. Currently, the actress is holidaying in New York with her bestie. On the work front, she is shooting for Imtiaz Ali's next Aaj Kal opposite Kartik Aaryan.